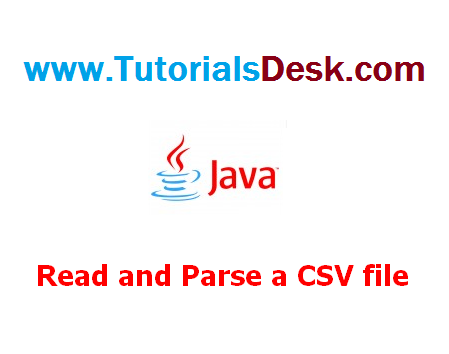 A csv file is a simple text file containing text data, separated with a white space or a comma, to read a csv file in java we just need to read the file line by line and separate the values splitting by comma(',') or white-space(' ') accordingly. create a file in notepad with following data and save it as ProductQuantity.csv extension. We have taken a sample csv file here that contains data separated by comma(','), we just need to read the file line by line and split the values by comma(',') to print values on console. Below is the java code to read values from csv file. NEXT READ Write to a CSV file in java.